We can help you direct your donations but our collection drive has eneded. We were excited to have coordonated a collection of _______ including one cargo contianer shipped out of New Orleans. Please join us in joining Harvest Time International aid in emergency assistance to Haiti. Hunt Club Insurance is partnering with business owners, clients and associates to help in the best ways possible. In the weeks and months ahead, we will work with those non-profit organizations who have asked for assistance in response to the natural disaster that has hit the Nation. 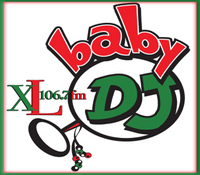 Thank you to all clients, family and colleagues who participated in making "BABY DJ" a success for the 18th year in a row! let yourself envision that world. Because it's not a fantasy. It's a reality within our grasp. Breast Cancer 3 Day, Susan G Komen Walk for the Cure. for this great cause. 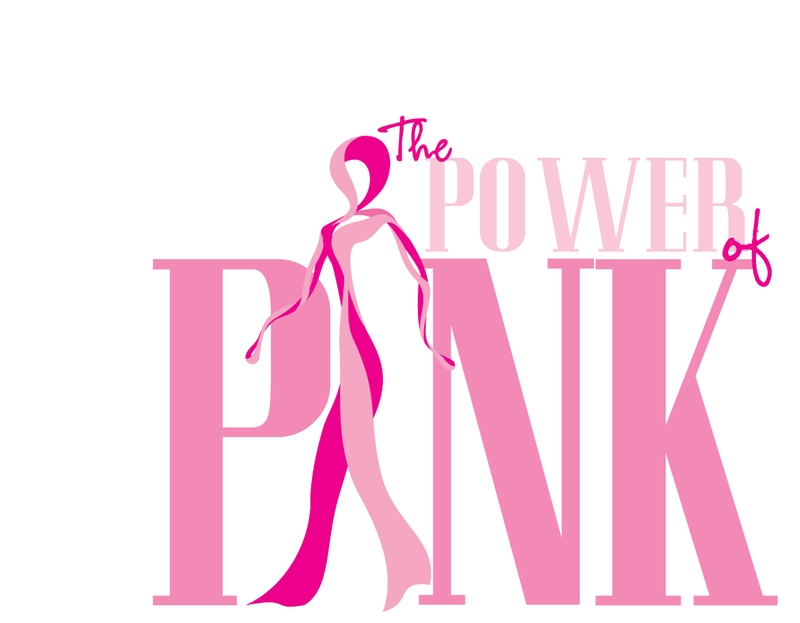 We need to raise $13,800, as a team. Army SFC Steven Holloway was a patrol leader on a mission to train Iraqi Police when his team was rerouted to assist at the scene of a deadly IED attack in Mosul, Iraq. After radioing for a Medivac, SFC Holloway went to the aid of a severely injured soldier and was immediately hit by a sniper's bullet. 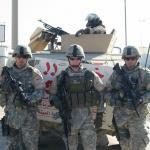 The Medivac he had called transported the injured soldier and SFC Holloway as well. Arriving at the Forward Operating Base, the last thing SFC Holloway recalls is seeing the Army doctor leaning over him before falling unconscious for 10 days. After being transported to Landstuhl, Germany, Steven underwent several surgeries before being stabilized and transported to Walter Reed and eventually, Tampa VA Hospital. 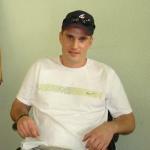 He has been left a paraplegic as a result of his injuries. A Youth baseball coach, SFC Holloway enjoys hunting, fishing, barbecuing, and gunsmithing. He is presently completing a gunsmithing course and has hopes to return to school to finish his degree in Legal Studies. SFC Holloway and his wife, Laurie and their three children presently live in a townhouse that does not have complete handicap accessibility. They are looking forward to living in a home that will allow Steven more independence. Steven hopes to not have to rely on others for some of his daily needs. Come Help support a Florida HERO - SFC Steven Holloway at 2755 Border Lake Road, Apopka, FL 32703 - May 30th from 9am to 2pm. *All services provided by Homes for Our Troops are at no cost to the veterans we serve.